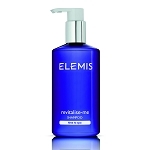 1280 points will be rewarded to you when you buy this item. 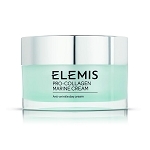 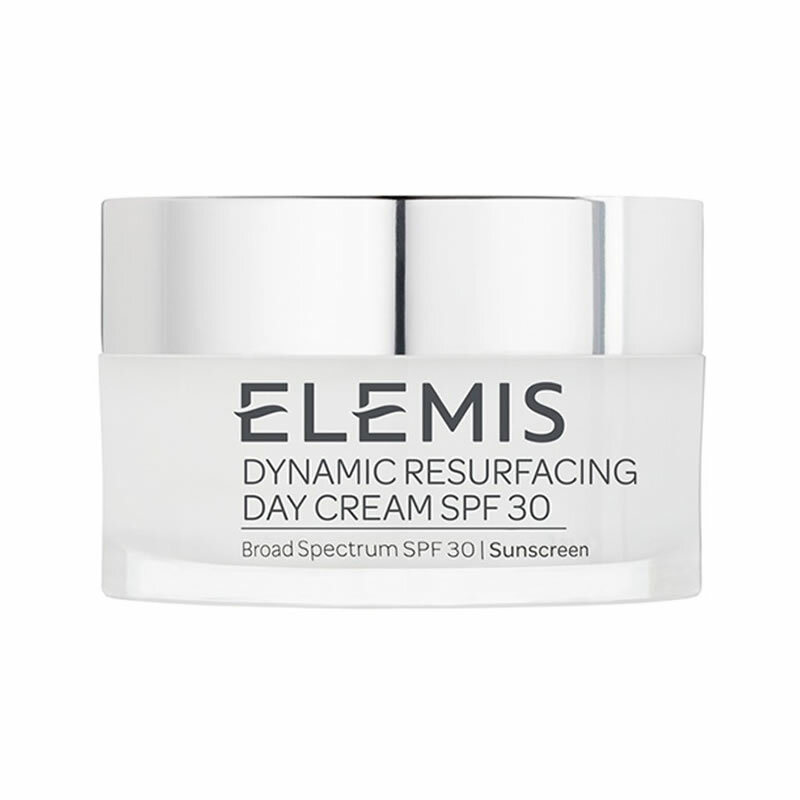 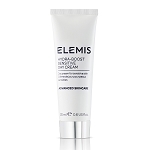 ELEMIS Dynamic Resurfacing Day Cream SPF 30 is suitable for all skin types. 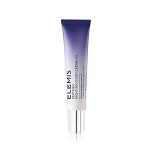 Apply every morning to cleansed skin. 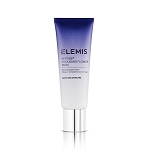 For optimum results, use as part of the Dynamic Resurfacing program. 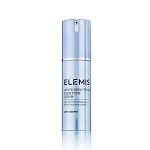 Avoid UV exposure whilst using the Resurfacing programme. 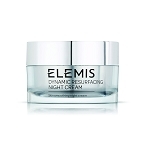 If contact with eyes occurs, rinse thoroughly. 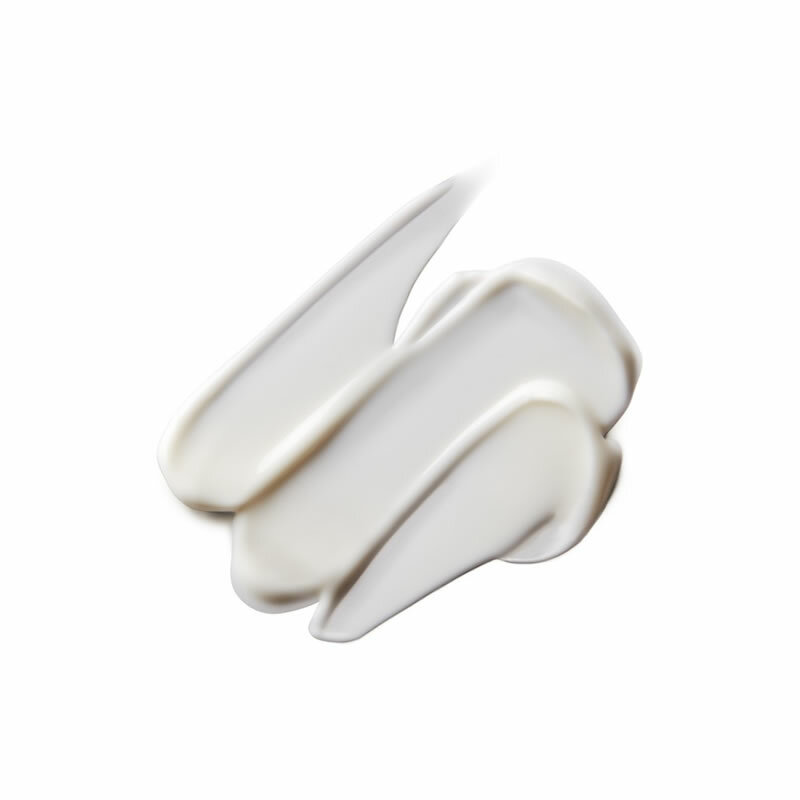 Aqua/Water/Eau, Coco-Caprylate, Glycerin, Caprylic/Capric Triglyceride, Cetyl Alcohol, Isostearyl Alcohol, Butylene Glycol, Butylene Glycol Cocoate, Butyl Methoxydibenzoylmethane, Ethylhexyl Methoxycinnamate, Rubus Idaeus (Raspberry) Seed Oil, Phenoxyethanol, Tocopheryl Acetate, Octocrylene, Carbomer, Chlorphenesin, Melissa Officinalis Leaf Extract, Propylene Glycol, Sodium Stearoyl Glutamate, Behenyl Alcohol, Ethylcellulose, Lecithin, Xanthan Gum, Butyrospermum Parkii (Shea) Butter, Tocopherol, Papain, Borago Officinalis (Starflower) Seed Oil, Fragrance (Parfum), Disodium EDTA, Sodium Hydroxide, Sodium Dehydroacetate, Hydrogenated Castor Oil, Stearyl Alcohol, Euphrasia Officinalis (Eyebright) Extract, Mimosa Tenuiflora Bark Extract, Protease, Biosaccharide Gum-1, Citric Acid, Hexyl Cinnamal, Codium Tomentosum Extract, Ecklonia Cava Extract, Gelidium Cartilagineum Extract, Hizikia Fusiforme Extract, Myrtus Communis (Myrtle) Leaf Extract, Potassium Sorbate, Sodium Benzoate, Benzyl Salicylate, Hydroxyisohexyl 3-Cyclohexene Carboxaldehyde, Subtilisin, Butylphenyl Methylpropional, Alpha-Isomethyl Ionone, Poria Cocos (White Truffle) Extract, Citrus Aurantium Amara (Bitter Orange) Leaf/Twig Oil.